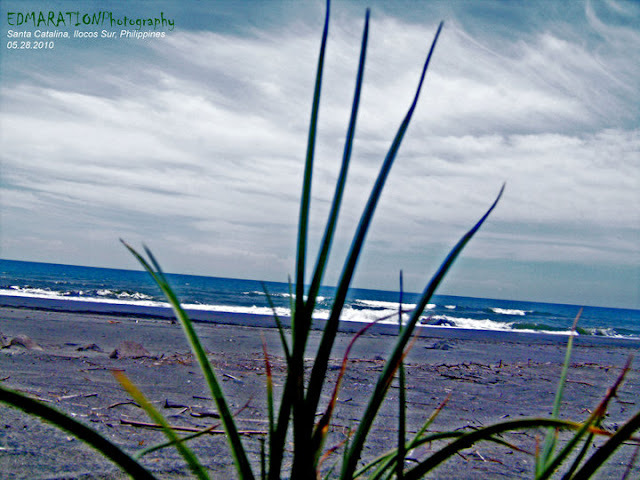 "Sta Catalina Beach offers beach goers with features such as gray sand. 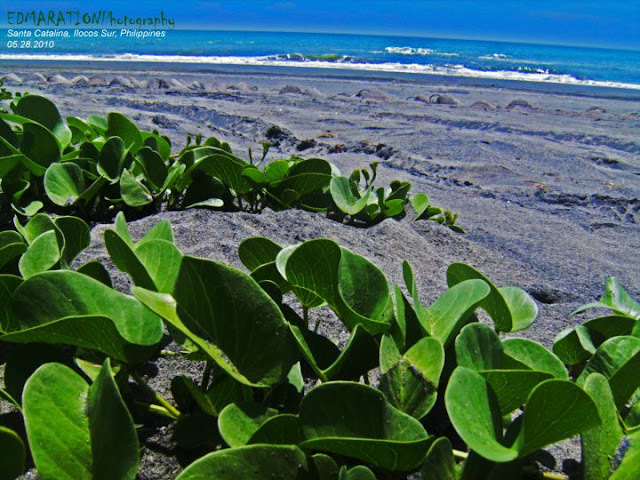 It also has wide beach line and some beach vegetation that truly bring the beauty of the beach." Black Saturday is a beach day for the people of Metro Vigan. It is a tradition in this metro that people go to the beaches to end the Lenten season. Sta Catalina Beach offers beach goers with features such as gray sand. It also has wide beach line and some beach vegetations that truly bring the beauty of the beach. Sta Catalina Beach is gaining popularity in Metro Vigan area and this beach has attracted several resort-hotel investors. In Ilocos, there are a lot of beaches considering the long coastline of the region facing the South China Sea. Ilocos beaches can offer white sand to dark sand beaches, cove to open seas, calm to surfing waves and coral to sandy to rocky beaches. But if you want a gray-sand beach with sparkling sand and wide beachline without going outside Metro Vigan for a long drive hastle, why hastle yourself for that long drive if what you are looking for is actually in Sta. 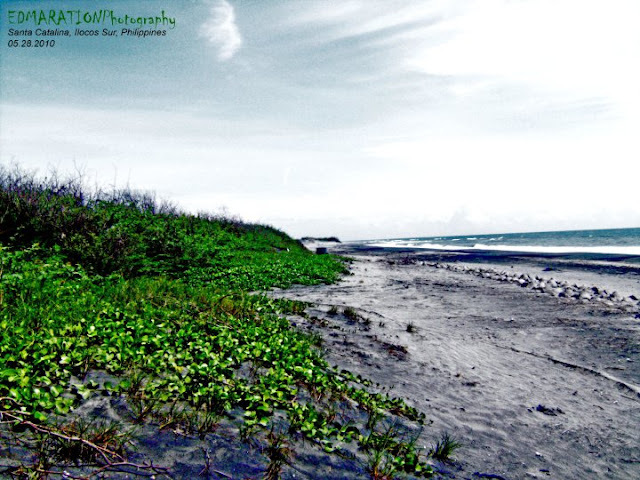 Catalina beach of Sta Catalina, Ilocos Sur. Sta Catalina Beach can be reached about 11-15 minutes from Vigan depending on the situation of the traffic. Now what are you waiting for? Sta Catalina Beach is waiting for you!